The Art of Vintage Cocktails by Stephanie Rosenbaum and Danielle Kroll not only includes a few pointers as to how to enjoy some of the twentieth-century's finest cocktail creations, the book's beautiful illustrations are also worth studying in their own right. 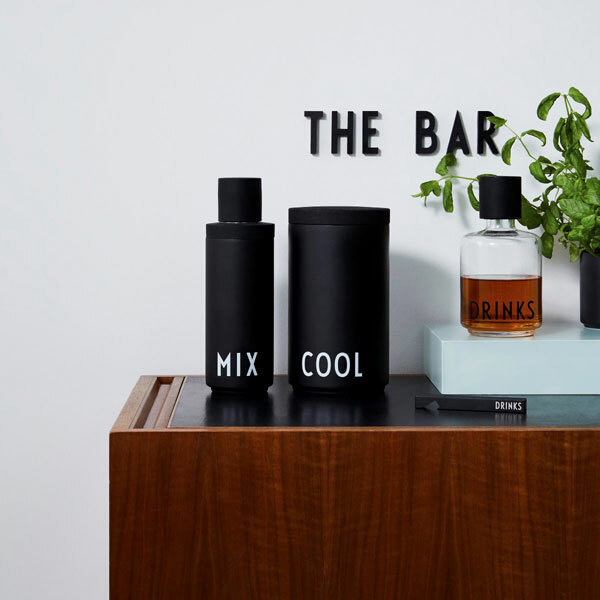 If the idea of a drinks cabinet or bar in the corner of your lounge is somehow a bit common, then perhaps a Tipplesworth Cocktail Case would be more suited to your refined tastes. Add some Parisian chic to summer mealtimes with these Classic Cafe Glasses from Bloomsbury & Co.
Once upon a time, the 'demon drink' was combatted by the temperance movement, which opened soft drink bars to keep the drinking down in Victorian towns and cities. All but one are now gone – but the last one is selling those original drinks mail order. Fitzpatrick's temperance bar cordial drinks. Add a touch of 1950s Hawaii to your summer drinks with this Sagaform Aloha Carafe and Glasses set.